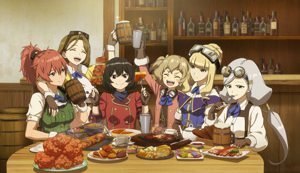 WebGamer.NET | The Website for Gamer. "Working on it now and polishing it up!" 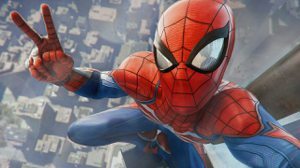 Marvel's Spider-Man for PlayStation 4 will be receiving a New Game Plus mode, and the work on it appears to be close to completion. 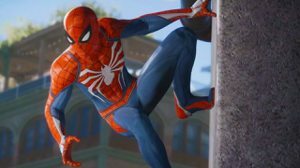 PlayStation 4 Pro 1TB with Marvel's Spider-Man for £329 using discount code, 39% off Sony 4K TVs at Amazon for today only and great Now TV offers. It's good to be green. 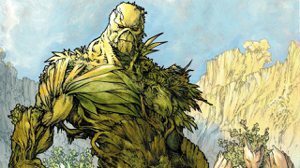 DC Universe's Swamp Thing will feature graphic violence and a 'hard R' story, according to series co-writer. 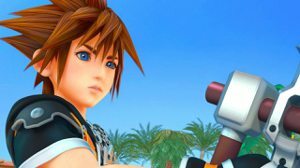 Sony's Pre-TGS Conference: Every New Game Announced Sony just couldn't wait to show off some of its Tokyo Game Show 2018 lineup. Lara's back. 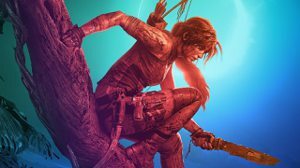 Get an early look at Shadow of the Tomb Raider on IGN Plays Live this Tuesday. Get ready for this “Goth Jumanji." 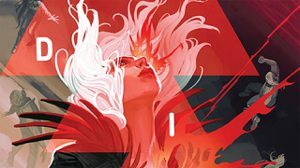 DIE, a new horror-fantasy comic series created by Kieron Gillen and Stephanie Hans, has been announced by Image Comics for a December 2018 release. 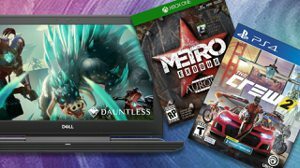 Here's what you can get for preordering this excellent game. 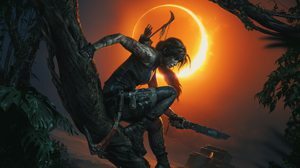 The $199 Ultimate Edition is long since sold out, but there are still plenty of great ways to get your hands on Shadow of the Tomb Raider. Our favourite clips from the inaugural MEO! 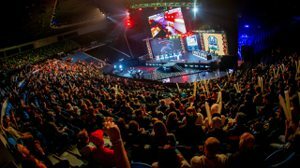 All the best from the Melbourne Esports Open and more in this Aussie Esports Update! Axel and Blaze return, fast and furious as ever. 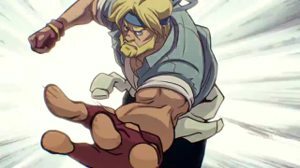 The unexpected sequel to the classic beat 'em up franchise is back with the same classic gameplay. 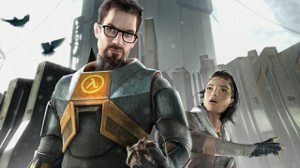 Why We Think Valve Hasn't Made Half-Life 3 Yet We went to Valve and got some insight on potentially why we are still waiting for Half-Life 3. 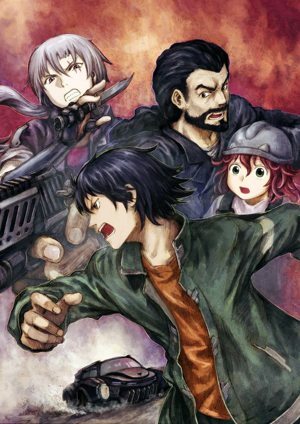 A surprising spin on shoot 'em up games. 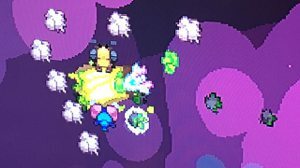 Vlambeer surprisingly revealed a new game at PAX West 2018, and we've got the first details and an interview with the dev. 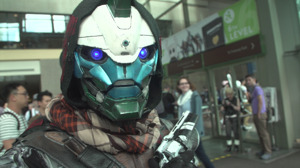 The Coolest Cosplay at PAX West 2018 Check out some of the most detailed, awesome cosplay at PAX West, including Spyro the Dragon, Overwatch, Pokemon, and more. Hands-on impressions of Spelunky 2 from PAX West 2018. 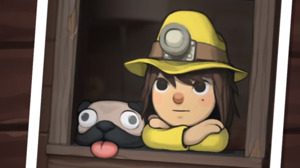 We got a chance to try out Spelunky 2 on the show floor of PAX West 2018, and it’s pretty much exactly what I was hoping for: More Spelunky. “What it would be like to be a person who slowly begins to realize that he can’t save everybody?" 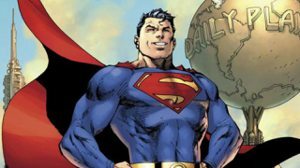 During a panel held at PAX West 2018, God of War director Cory Barlog shared some interesting ideas for what kind of Superman game he would create. "The demo is a demo. It's not a technical test." 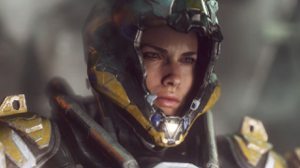 The Anthem developer revealed when you'll get your first shot piloting a Javelin and how to get in. 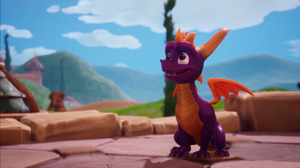 Spyro Reignited Trilogy Is a Gorgeous, Fun Nostalgia Trip - PAX West 2018 Jonathon Dornbush and Sydnee Goodman chat about how the Reignited Trilogy plays like we remember Spyro playing but looks so much better.